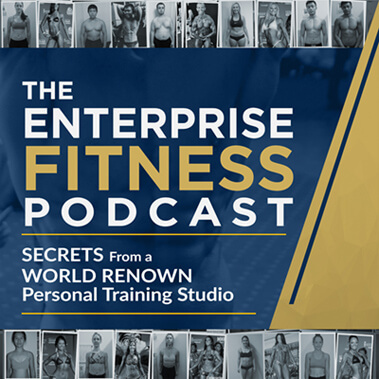 We’ve put together a video series to introduce you to the team of passionate people that make Enterprise Fitness world class. Meet Jared Adams, senior trainer at Enterprise Fitness. If you would like further information about training with Jared or a member of the Enterprise Fitness team, email [email protected] or call 1800 887 143. For the latest updates from the studio, subscribe to the Enterprise Fitness YouTube channel and ‘like’ Enterprise Fitness on Facebook.